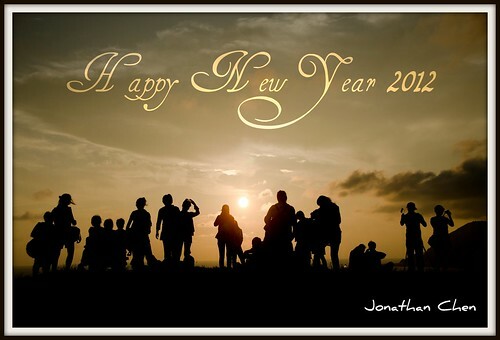 Happy New Year 2012, a photo by Jon@th@nC on Flickr. 也祝大家新年快樂 事事如意!! Happy New Year 2012 !! 張貼者： Jonathan 位於 12/31/2011 04:11:00 p.m.